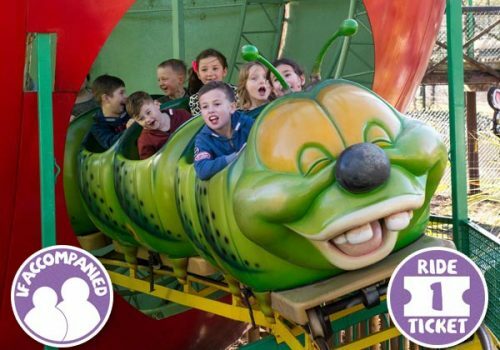 Includes a FREE Return Ticket. 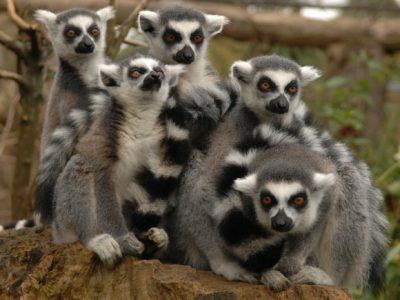 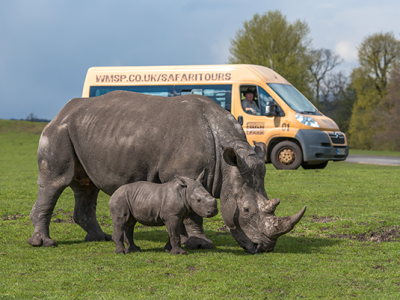 Getting to WMSP is easy! 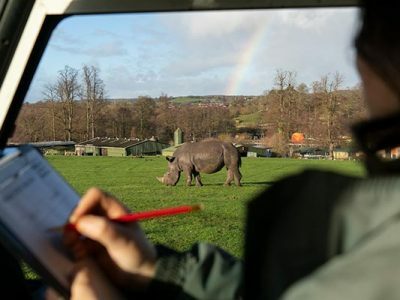 Just type DY12 1LF into your SatNav. 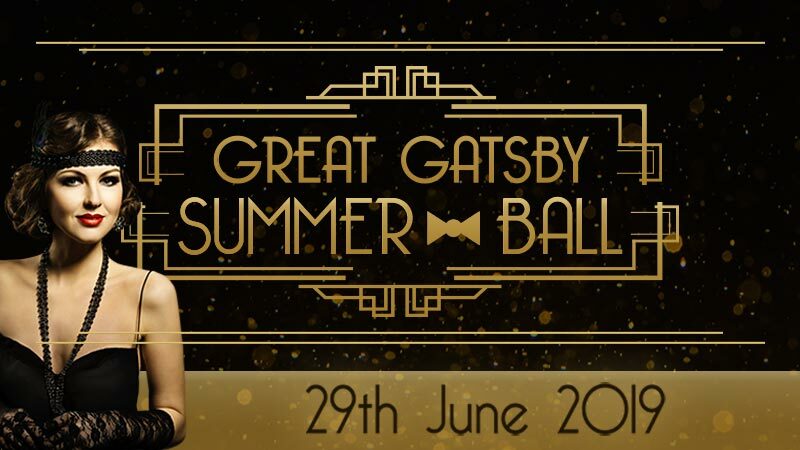 Save money – book online in advance for discounts. 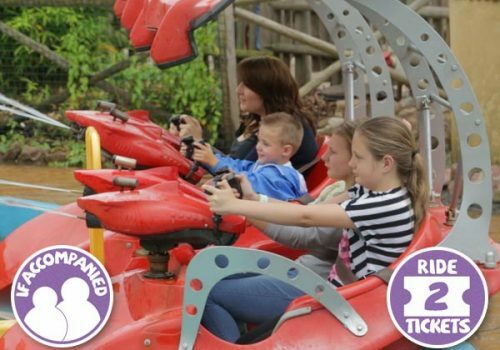 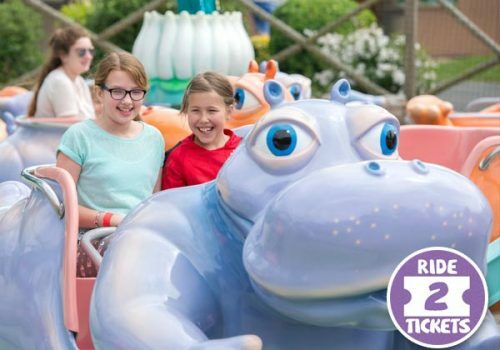 * Free Return Tickets are not included in discounted group & school prices, or with a Tesco Days Out Voucher. 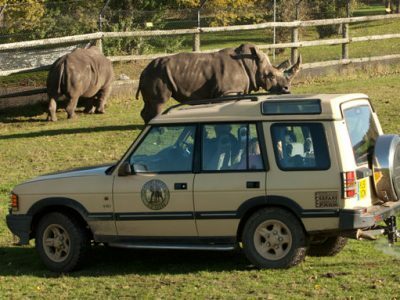 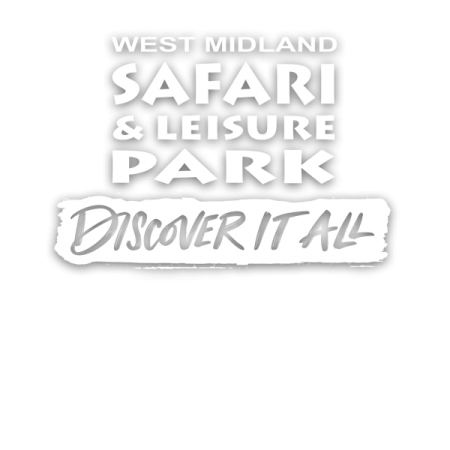 Entitling the vehicle and paying occupants to a return visit to West Midland Safari & Leisure Park within the same season. 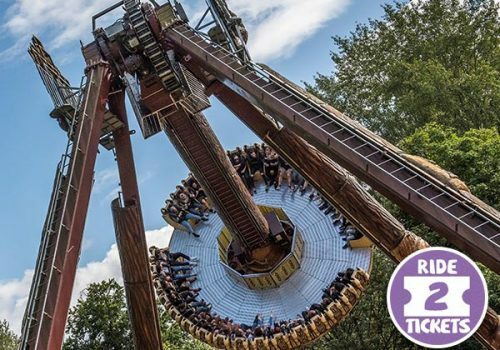 Find out more at our Free Return Ticket FAQ page. 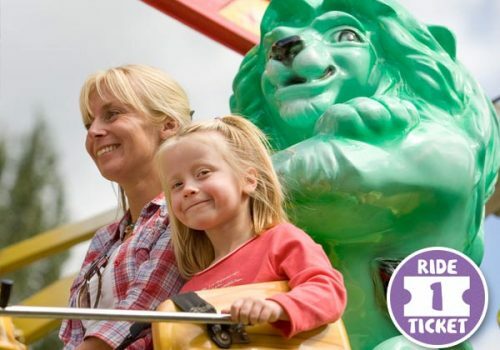 Tesco Vouchers are valid against standard admission during daytime opening hours. 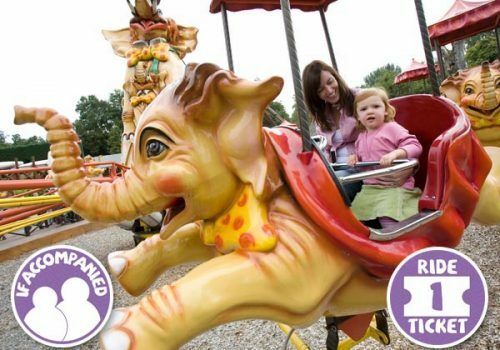 Tesco Vouchers are not valid for the following events: Spooky Spectacular (evening only admission), Firework Festival or Santa Safari. 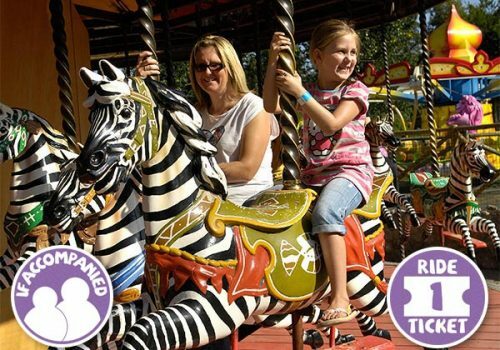 Please be aware that rides/games are not included and are charged extra in all cases. 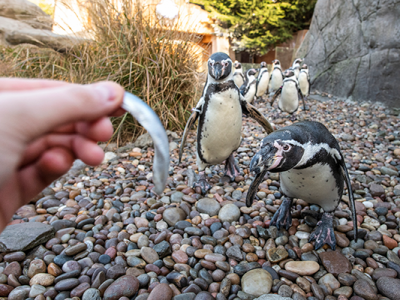 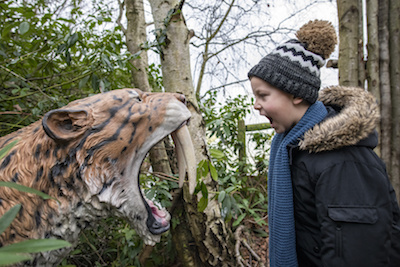 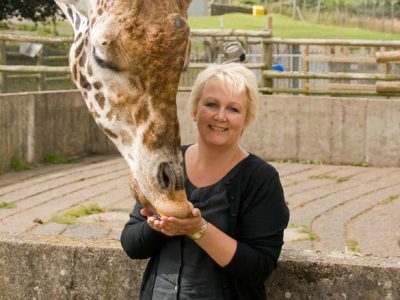 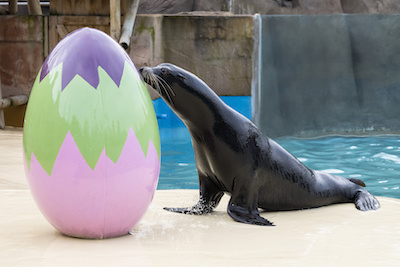 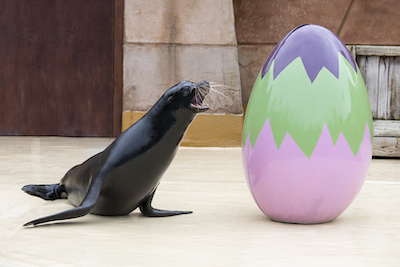 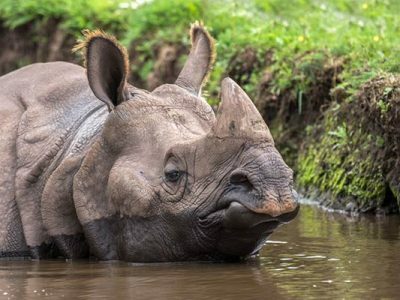 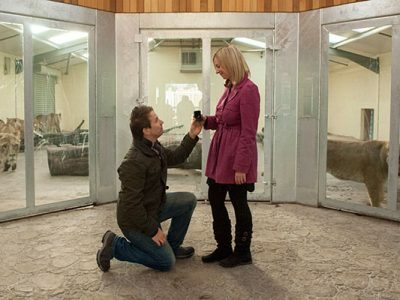 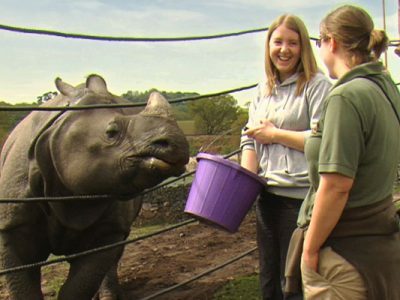 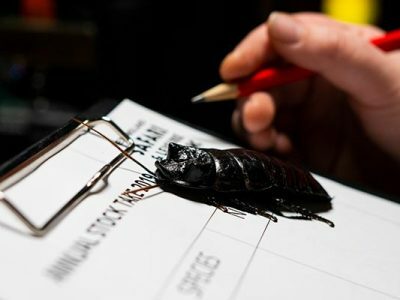 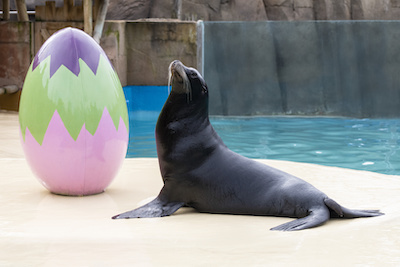 Enjoy a whole year of exciting days out, special events and incredible animals! 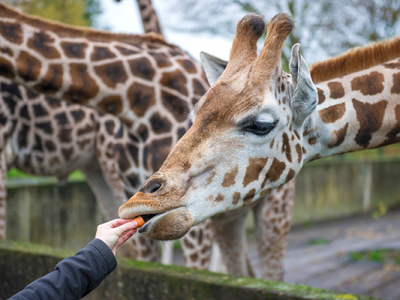 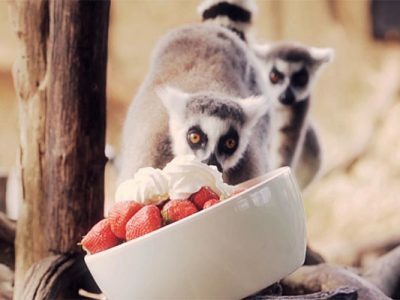 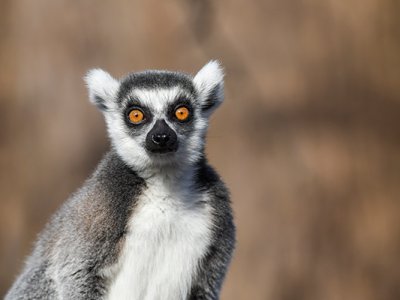 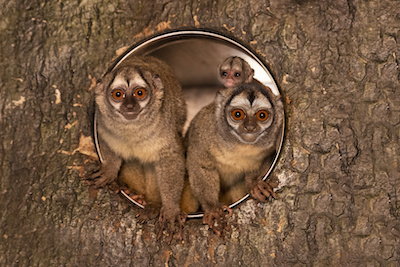 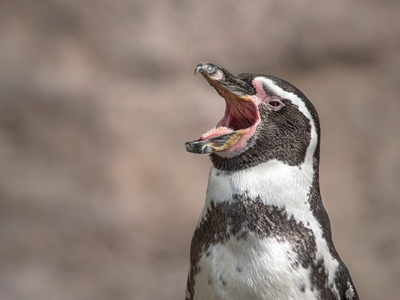 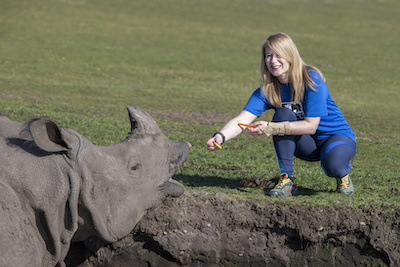 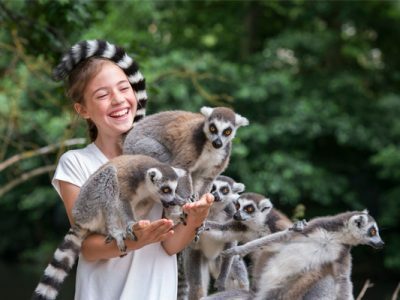 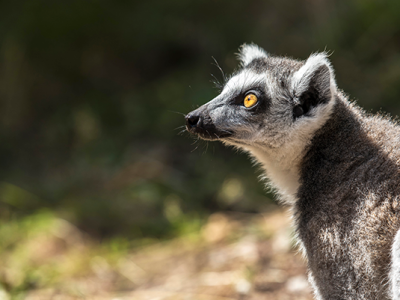 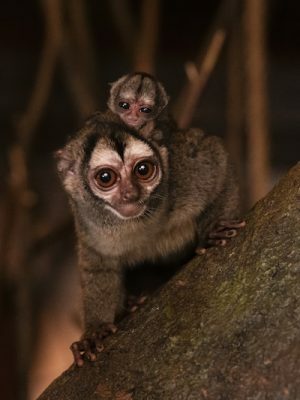 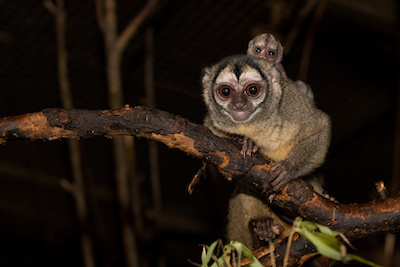 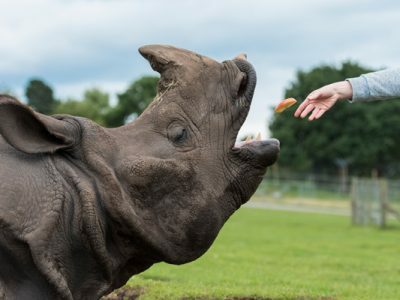 Help feed the hippos, learn about the fascinating world of reptiles, see leaping lemurs or have a close encounter with one of our friendly fluffy animals during our daily talks, feeds and encounters!!! 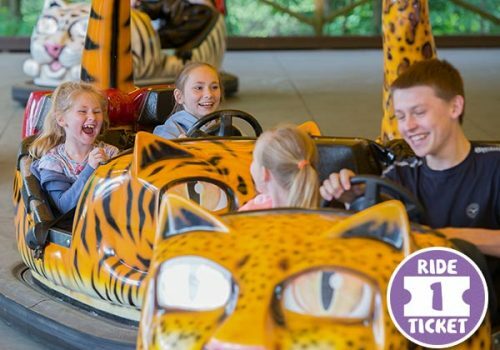 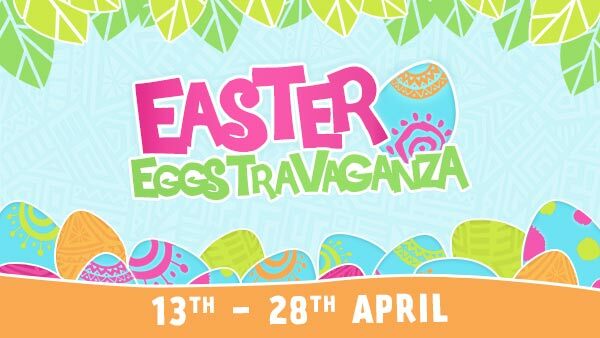 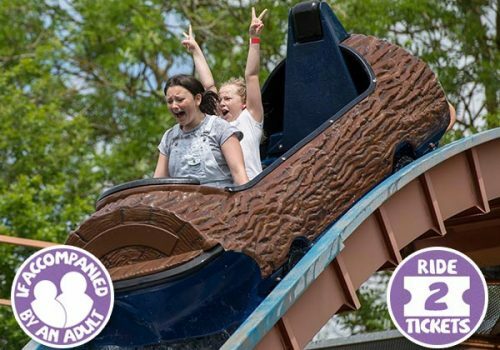 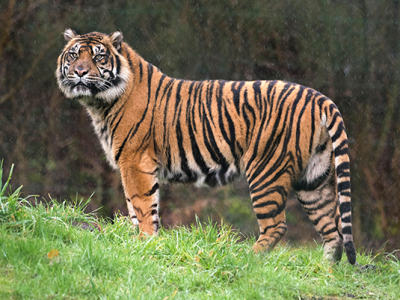 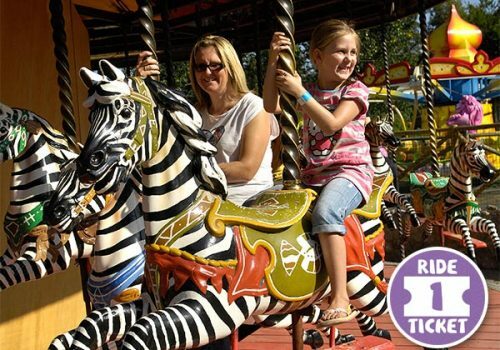 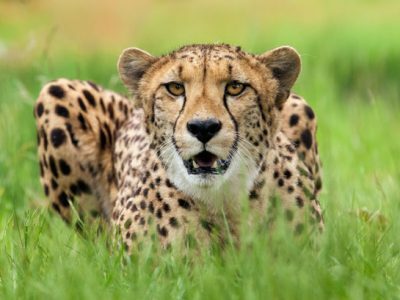 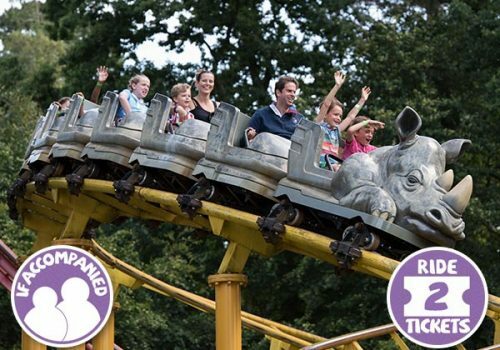 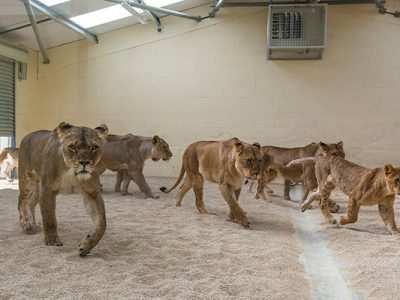 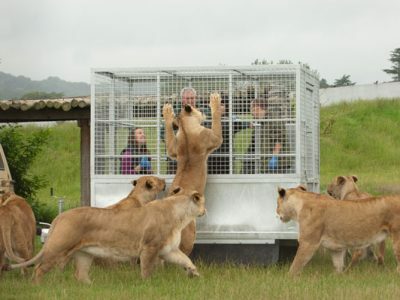 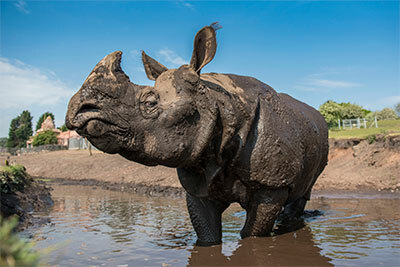 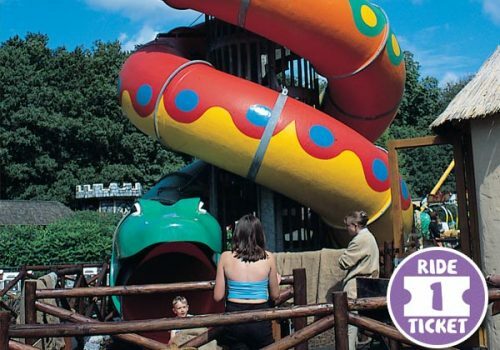 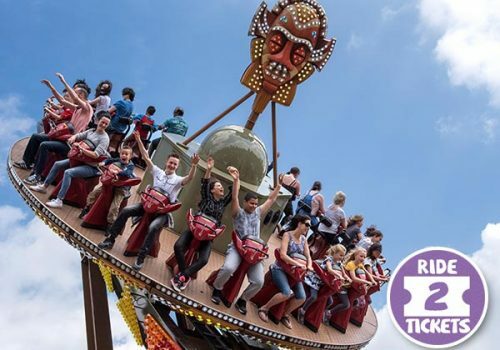 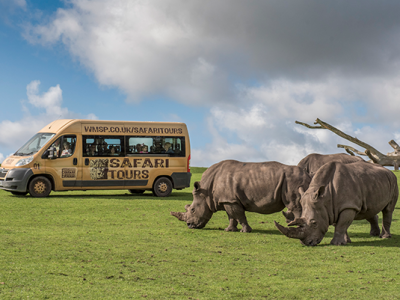 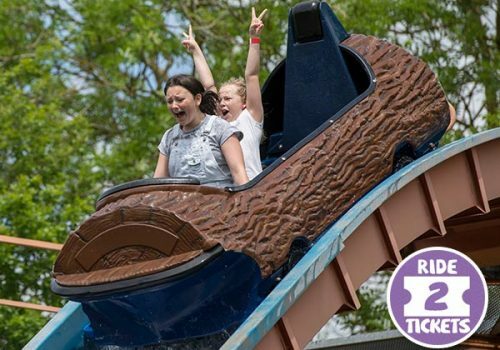 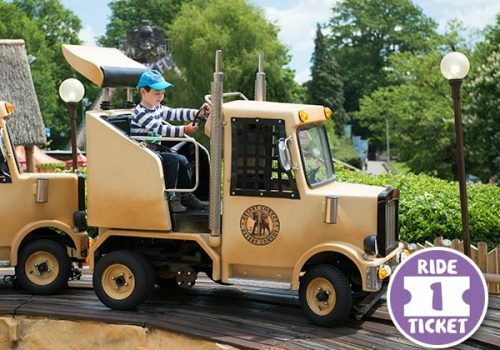 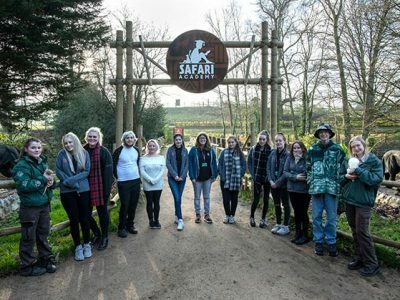 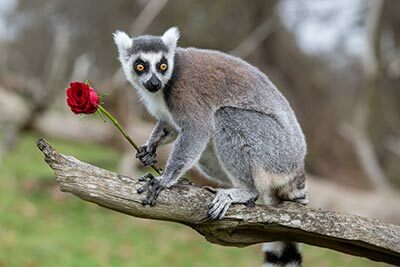 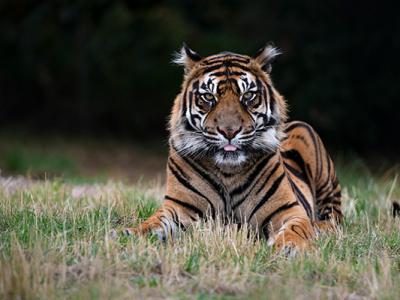 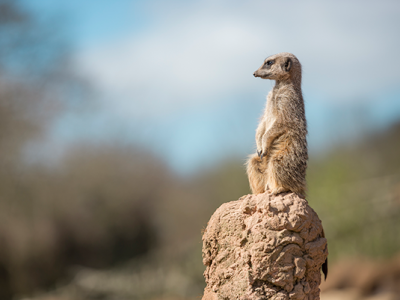 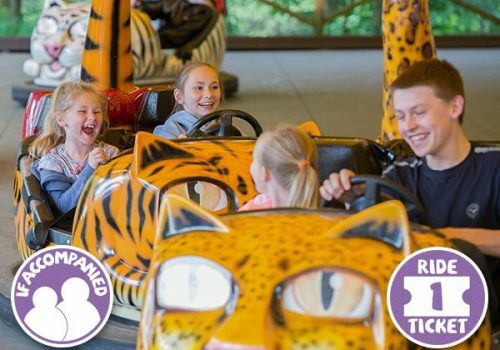 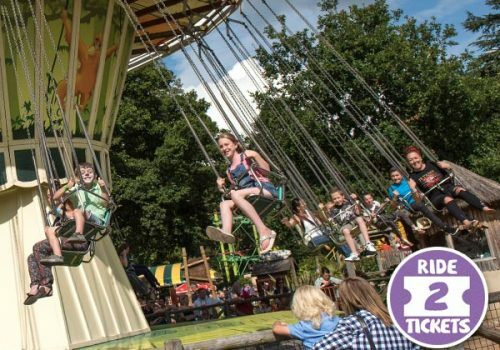 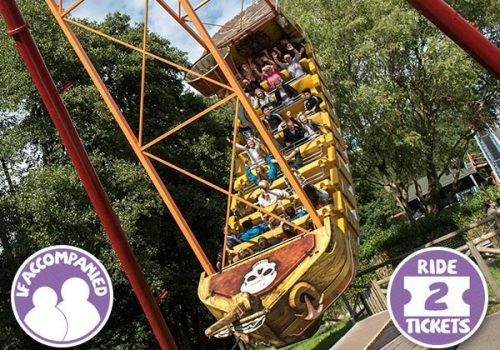 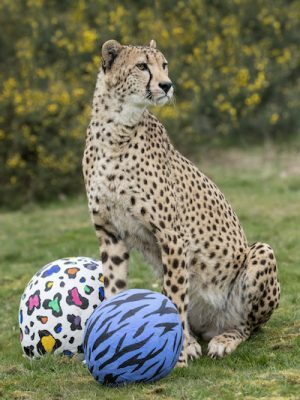 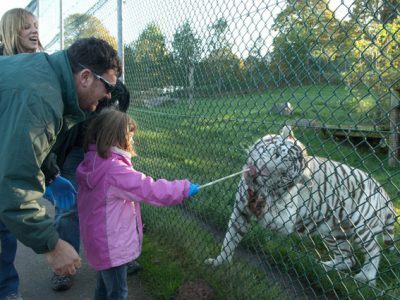 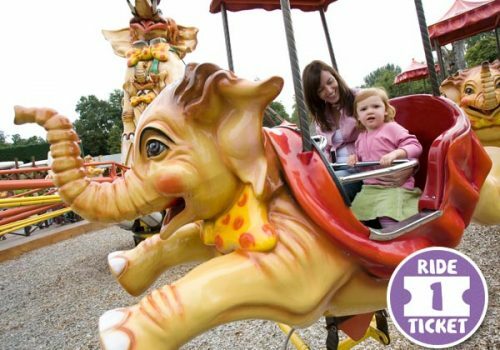 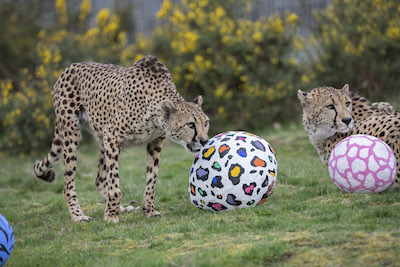 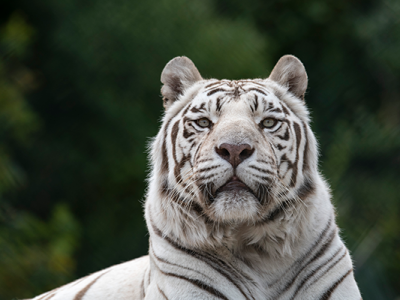 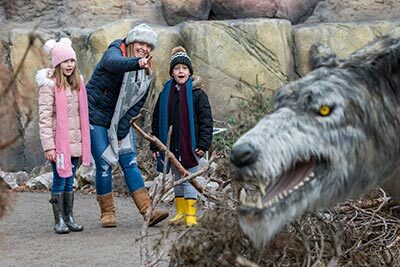 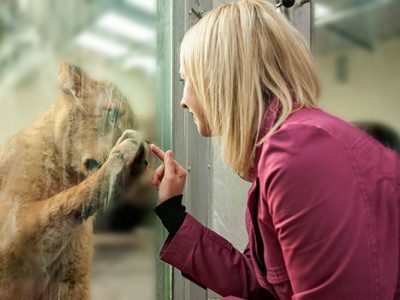 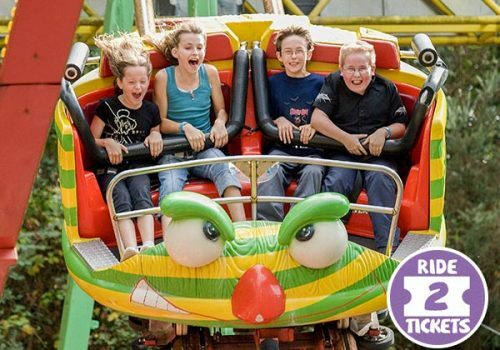 A Free Return Ticket is given to all paying guests* and entitles the vehicle and paying occupants to a return visit to West Midland Safari & Leisure Park within the same season. 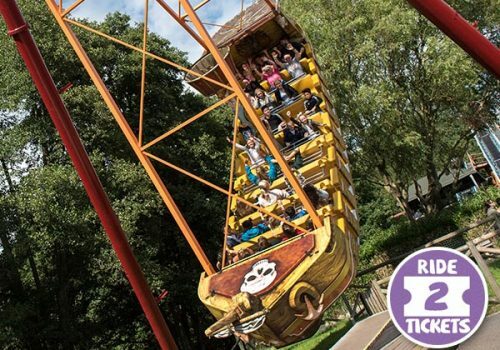 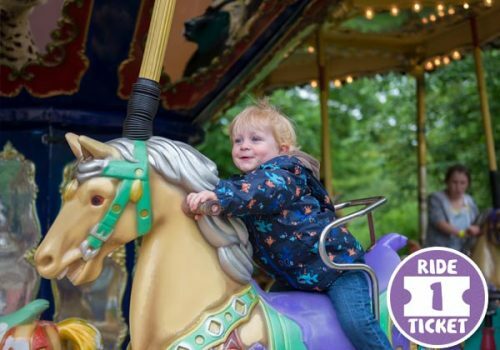 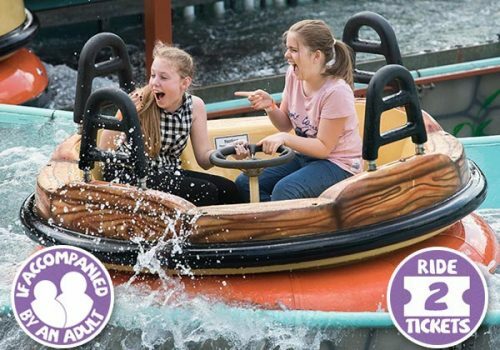 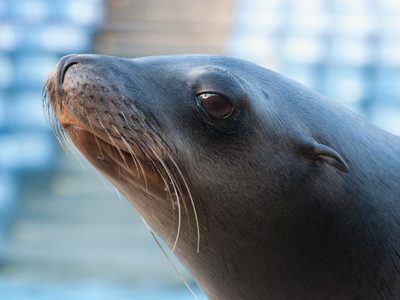 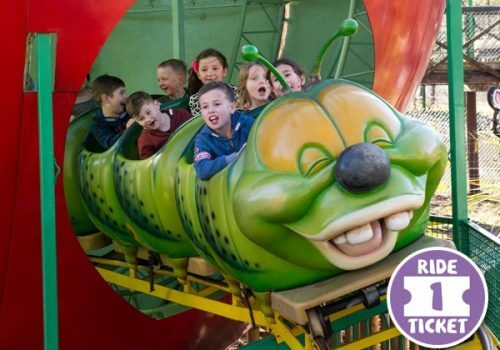 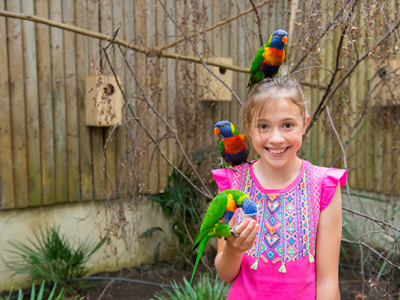 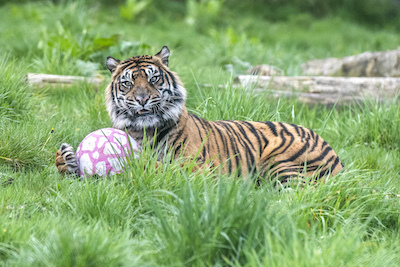 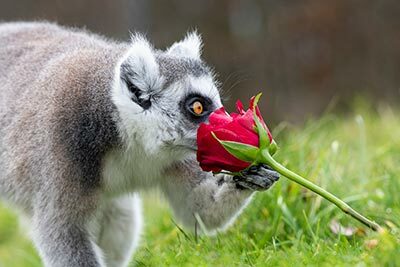 Summer Free Return Tickets are valid on any open day, except Bank Holidays, until the 8th November 2019. 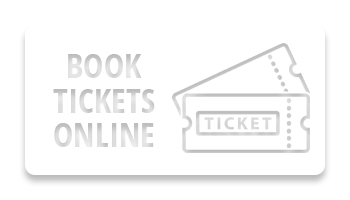 They are not valid for Firework Festivals. 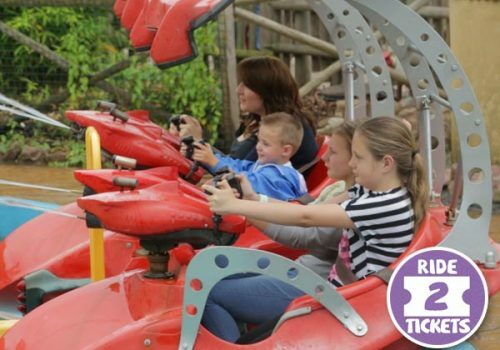 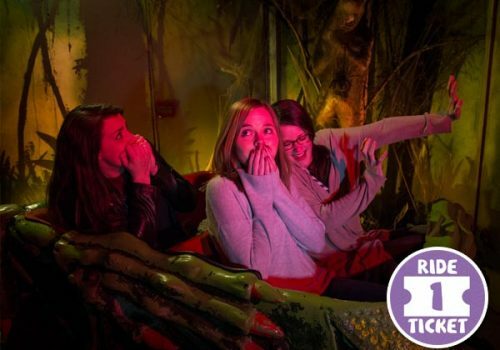 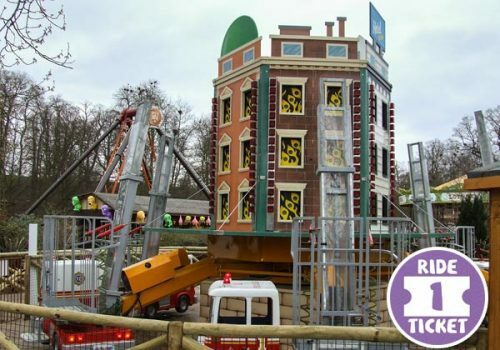 * Free Return Tickets are not included in the discounted group and school prices, or with a Tesco Days Out Voucher. 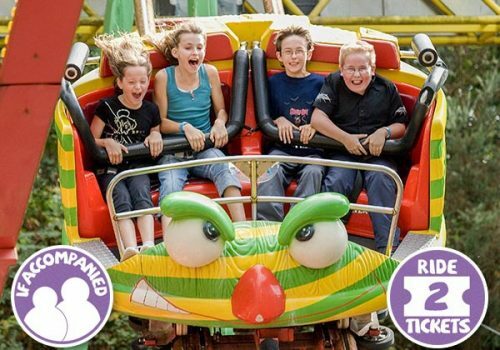 Free Return Tickets and Discount Promotions/Vouchers are not valid on Bank Holidays or special events.